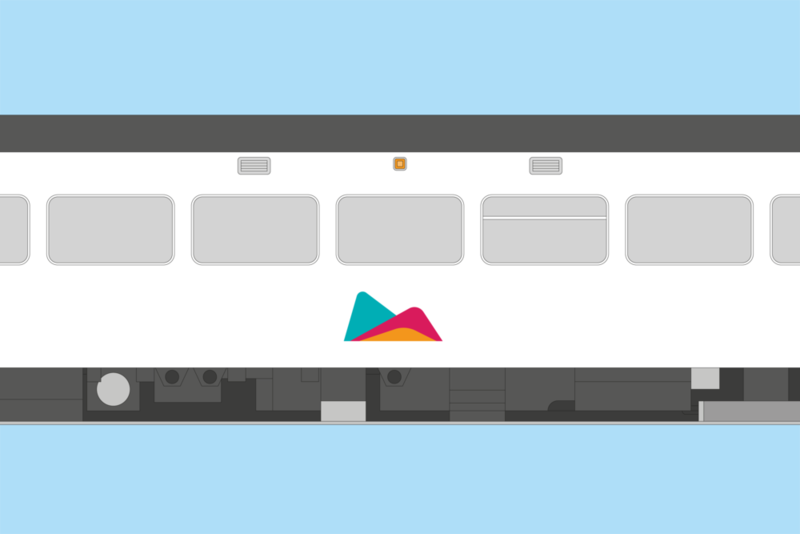 As part of a university project, in an attempt to give trains their own individual identities, I devised a graphics system for train operating company Northern where each train would be given its own unique design and named after a landmark close to the Northern rail network. 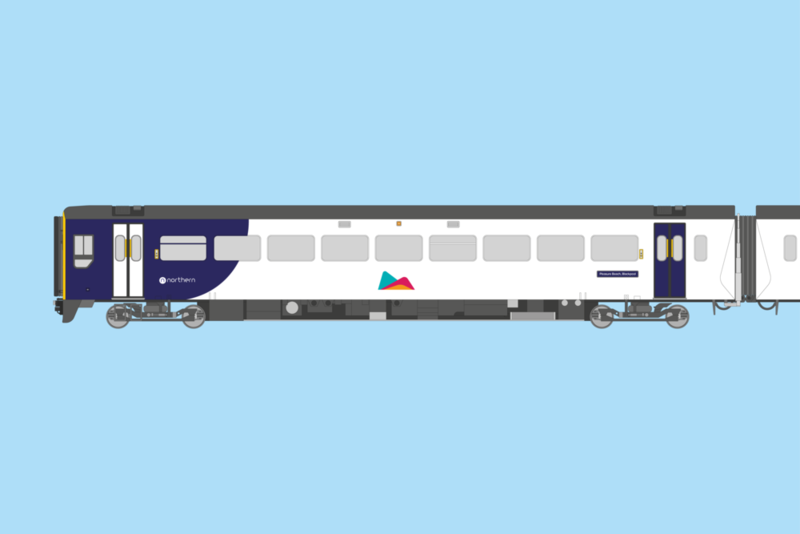 The simple graphics were based on the existing Northern identity colours and fitted right into the existing Northern train livery meaning only a very minor modification was required. Both famous landmarks and more local examples - perhaps in-future nominated by local residents - were used including Pleasure Beach, Blackpool and Hexham Park Bandstand, Northumberland. Seat fabrics were also designed as part of the project, taking the graphics system in to the interior of the carriages whilst not deviating from the core Northern identity.